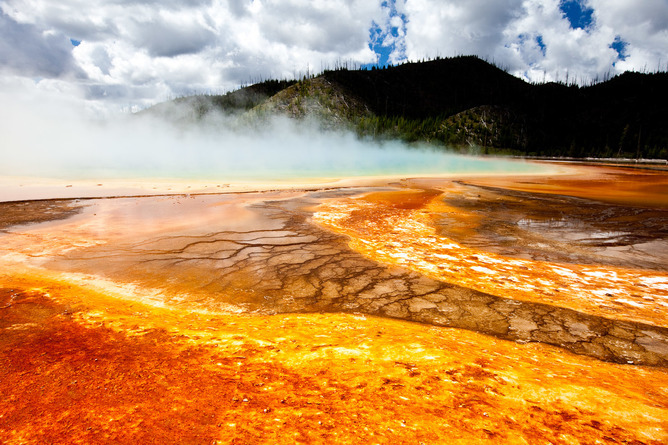 Yellowstone earthquakes reveal a volcanic system six times bigger than we thought. Shakespeare’s birthday: ignore the avalanche of adulation – he was a chancer of the first order. BRE Group: 5 new PhD scholarships at Loughborough University; anyone interested? Explainer: the models that help us predict climate change. via Patrick Aebischer & Nicolas Bideau – Pardonnez-moi – TV – Play RTS – Radio Télévision Suisse. The Medievalverse No.11: another digital version to follow!